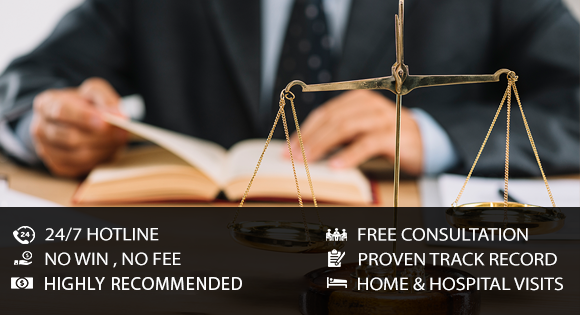 If you are looking for a team of dedicated personal injury professionals that can help you get the compensation you deserve, our team has a proven track record of getting results. ABPC Law has helped thousands of accident victims get on their feet after a life-changing event. Don’t hesitate to contact us.